After eight members of a Florida church were killed in a tragic passenger van accident last week, transportation officials are investigating the safety of the van the victims were riding in. The driver of the van missed an unlit T-intersection, driving the van into a canal. Now, investigators are looking into both the intersection, where accidents have happened in the past, and the safety of the van model. The van, a 2000 Dodge Ram wagon, was the same model that has been involved in numerous crashes in the past. 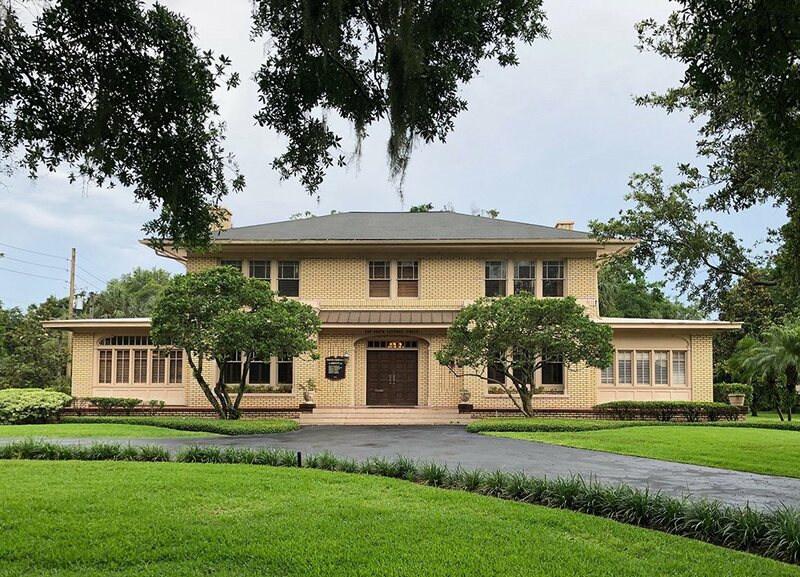 Joan Claybrook, who led the National Highway Transportation Safety Administration under President Jimmy Carter, told the Tampa Bay Times that the vans are so dangerous that some insurance companies refuse to insure them. The height and width of the van, as well as the structure and quality of the seatbelts, are questionable, and older models also have stability control and tire pressure issues. The unmarked intersection is another issue, and investigators are also looking into the safety of the road. Car accidents like this one are a reminder that even drivers with outstanding records, like the van driver who was previously a bus driver with an impeccable record, can fall victim to dangerous intersections and hazardous vehicles. If you or someone you know has been a car accident and believes the road or vehicle is part of the cause, you’ll need an experienced attorney to help you deal with insurance companies, and receive the compensation you deserve. 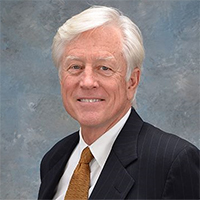 Attorney James O. Cunningham has been working with Florida car accident victims since 1977, specializing in dangerous roadways and product liability. If you’re in an accident like this one, insurance companies might not want to pay the full cost of your medical bills, ongoing rehabilitation costs, medication, time lost at work, psychological evaluations, and other expenses. Even good insurance policies often don’t cover the thousands of dollars in bills that car accidents can rack up. 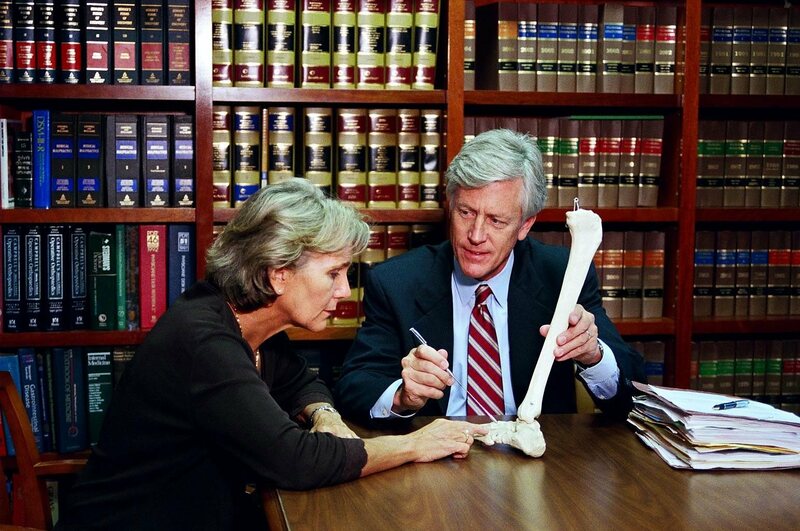 That’s why you need an experienced car accident attorney on your side. 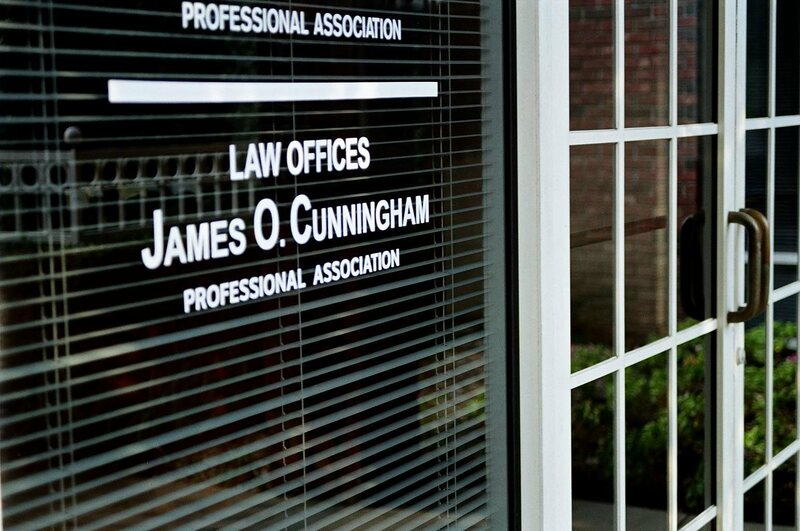 If you or someone you know has been injured in car accident, call the Law Offices of James O. Cunningham today for a free consultation. 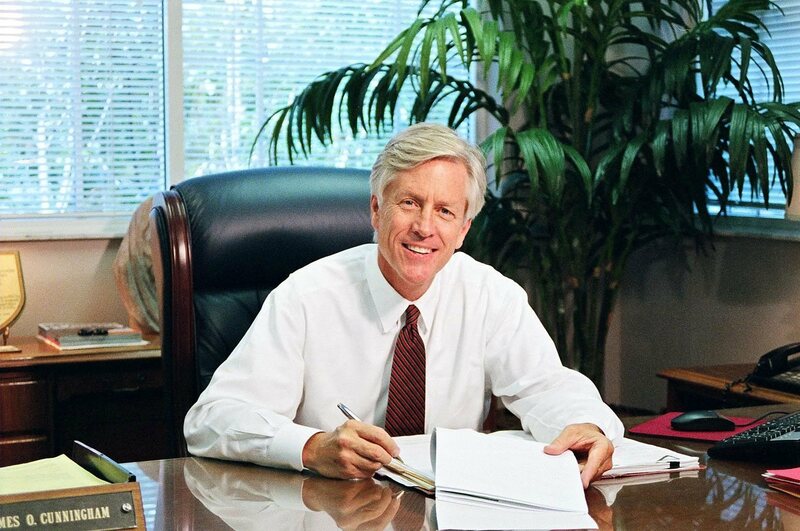 For more than 30 years, attorney Cunningham has been assisting car accident victims from every area of Florida. Call 877-FL-INJURY (877-354-6587) today to set up your appointment.